Today, our team is excited to announce the launch of the official Transloadit Go SDK. 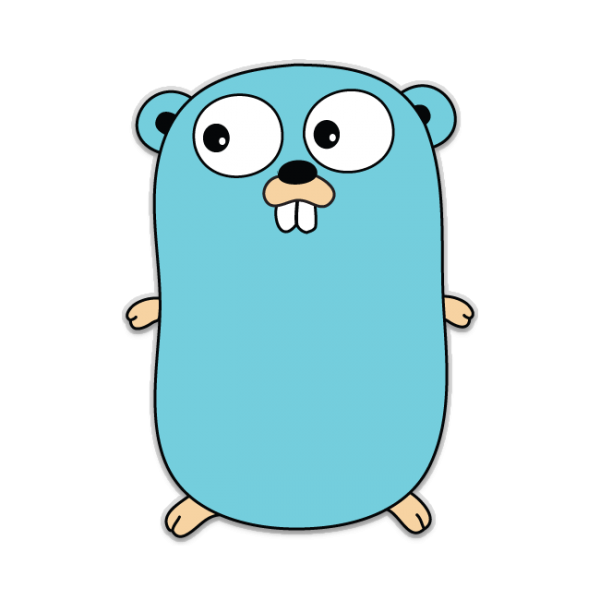 If you are not familiar with Go, it is a really powerful open-source language that is growing fast. Even though our API is written in Node.js, we have been happily using Go internally for scaling and system utilities. We are, therefore, always looking for more ways to leverage the power of this fun language. While it was already possible to talk to our REST API using any language, we are hoping that this release will make it easier than ever for developers with an interest in Go to integrate our file import & encoding services into their own projects. The code and docs are up on GitHub and Godoc, but we would also like to give you an idea of how our SDK could be used to resize a lol_cat.jpg image to 75×75 pixels. While this may seem like a lot of trouble to simply resize an image, it should be noted that this same snippet could also be used to optimize video for tablets, convert to HLS in order to prepare your app's videos for submission to the App Store, generate animated gif previews of documents, and to work with all other cool conversions that Transloadit's Robots can do for you. As a bonus, this SDK ships with a built-in feature that allows you to automatically create Assemblies from a local directory. It will not only upload all files to Transloadit and convert them using the Steps you supplied, but also immediately download all the results. Now you can just drop files in the ./input directory and the converted results will then be saved in ./output. Pretty convenient, right? To a degree, yes. But not yet as convenient as we would like, because you will still have to write a few lines of code to profit from this. That is why we have collaborated with the young and gifted Acconut to not only build this SDK, but also build a CLI tool based on this SDK that lets you use Transloadit on your own servers / workstations without writing a single line of code. Stay tuned for a separate blog post that will give this tool the attention that it deserves! If you have any feedback, we would love to hear from you either in the project's GitHub issues, the comments section here, our in our inbox over at hello@transloadit.com. Lastly, we would like to give a shout-out to our emeritus Felix who did a thorough review on this project.